Here we go again, folks! Apple has issued of multiple copyright infringement notice to Samsung in Australia based not for the hardware/software of a smartphone or a tablet, but for cases for these smartphones and tablets. Details after the jump! The news comes from 9to5Mac – a blog dedicated to covering all things Apple – in the form of a post in which they discuss Apple’s notice to Samsung. 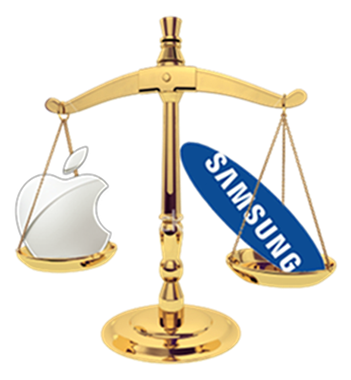 According to Bloomberg (where the news originated from), Apple has issued a “notice of infringement” to Samsung consisting of at least 10 patent infringements at a hearing in Sydney. Apple will be filing another lawsuit based on this notice in its cases for the Galaxy Tab 10.1 and other, non-specified phones. Apple Inc. (…) claims the case for the device and cases for Samsung phones infringe its patents and registered design. Apple issued the notice of infringement to Samsung in Australia over the cases, and will file a statement of claim, Apple’s lawyer Stephen Burley said at a hearing in Sydney today. 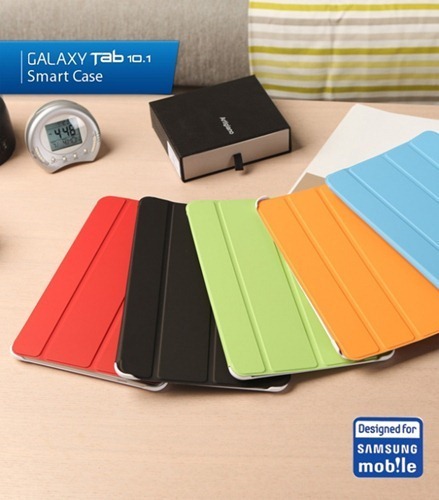 The report from Bloomberg doesn’t mention which cases infringe upon Apple’s patents, but we have a strong feeling that it is for the Smart Case for Galaxy Tab 10.1 which looks and works remarkably similar to Apple’s Smart Cover for the iPad 2. These Smart Cases were developed by Anymode in Korea and were given the official Designed for Samsung Mobile certification. After 9to5Mac caught Samsung marketing these blatantly copied cases, they were pulled from retail channels. 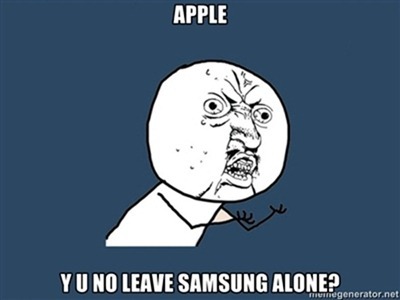 Samsung and Apple are currently locked in lawsuits spanning the entire globe, and Apple is winning. As of right now, the Galaxy Tab 10.1 is banned from sale in Germany, The Netherlands and other countries part of the EU. This is while Samsung is trying to get the iPhone banned in countries like Korea and Japan. 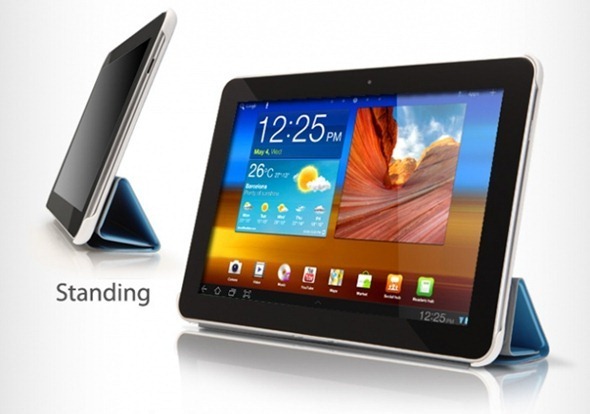 Recently, Australian courts denied Apple’s plea to ban sales of Samsung’s Galaxy Tab 10.1*. We also saw Samsung introduce their Galaxy Tab 10.1N in Germany with an all-new design; this was in answer to Apple’s claims of the Galaxy Tab 10.1 infringing on hardware design-based patents. *Samsung made good use of all the hype surrounding the Galaxy Tab 10.1 by marketing as “the tablet Apple tried to stop”.